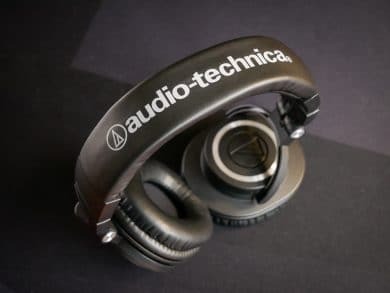 With the ATH-M50xBT, Audio-Technica has redesigned its legendary studio headphones into a wireless headset. Classic design and state-of-the-art technology should not only appeal to discerning music lovers but also make the headset suitable for everyday use. 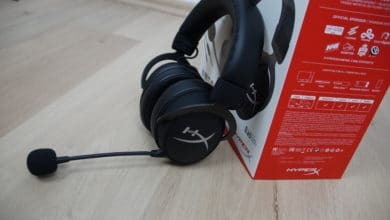 We thoroughly tested the Bluetooth 5.0 headset, which costs almost 200 euros. You can immediately see where the roots of the M50xBT lie. Shape and color resemble the older, wired “brother”, but have received an optical refresh. 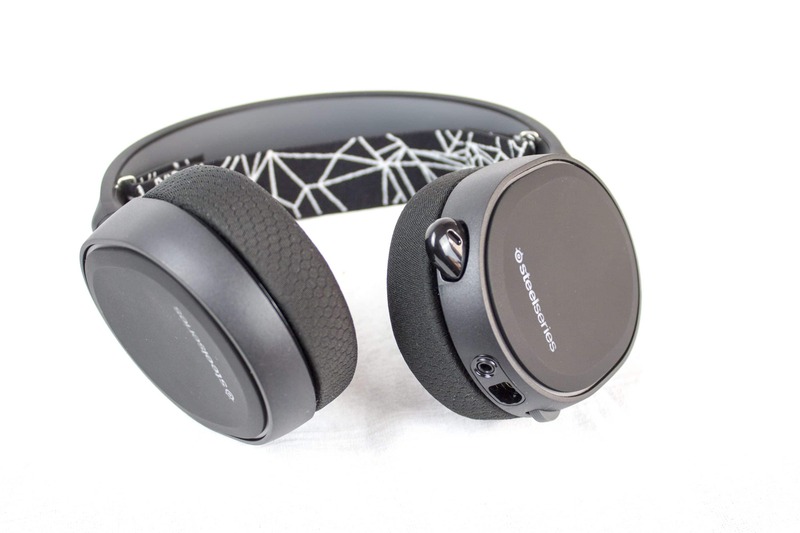 The closed Overear headset is held in black and is set off against the earphones by silver rings. For correct orientation, the corresponding pages are marked conspicuously. The Audio-Technica logo is printed on the headband. The headband is still very flexible despite its sturdy construction. The M50xBT can be pulled out in several small steps so that it fits easily on any head. 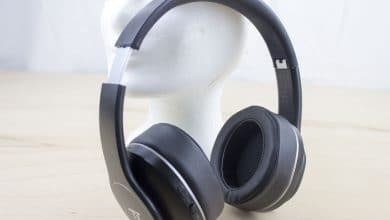 The ear cups can easily be folded for transport. 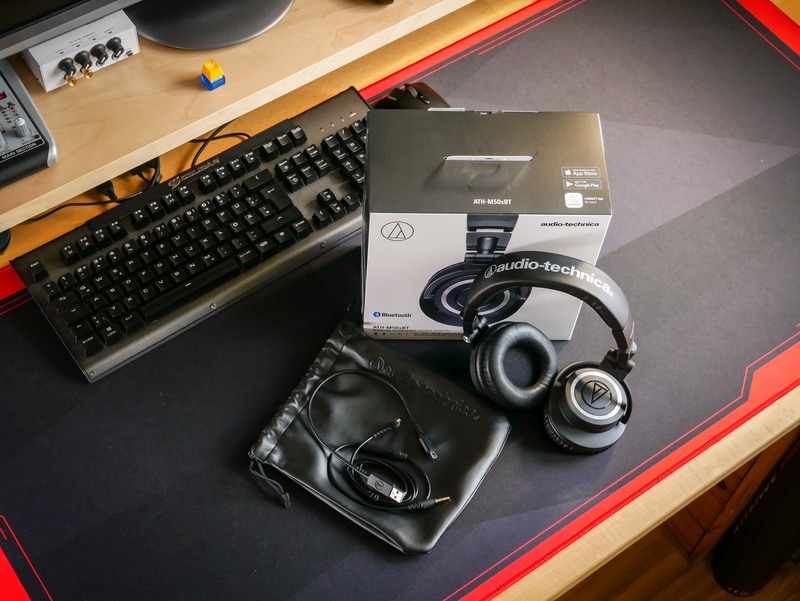 So the headset fits into the included bag and doesn’t take up much space in the jerk, for example. 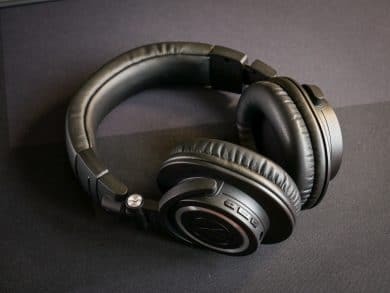 If you only want to take the headphones off at the cash register for a short while to pay for them, they can also be turned easily in several directions. The earphones do not pinch the chin or neck, but lie relaxed on the clavicle. The design as a whole can be described as classic. The clear forms and lines are not only beautiful, but follow their function. 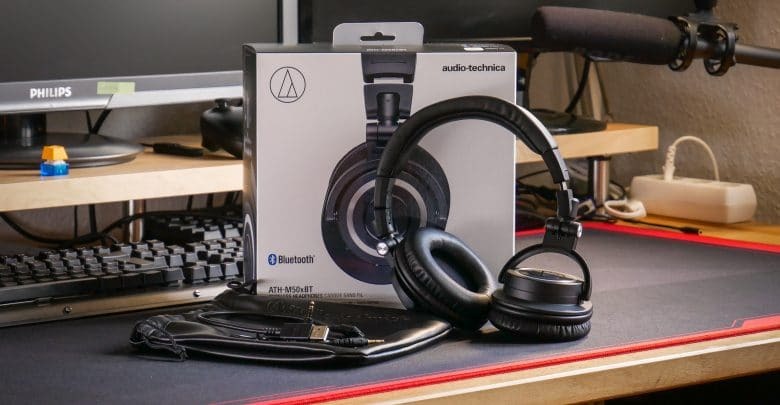 The workmanship is excellent, so the Audio-Technica ATH-M50xBT feels great in every way. 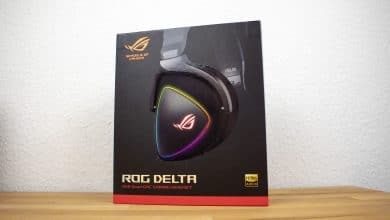 Asus ROG Delta Review: Can the Modern Features Convince? 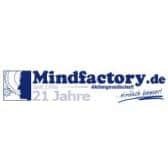 Price: € 199.00 Jetzt bei Caseking ansehen!